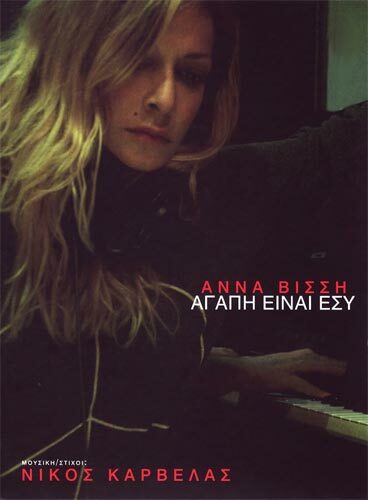 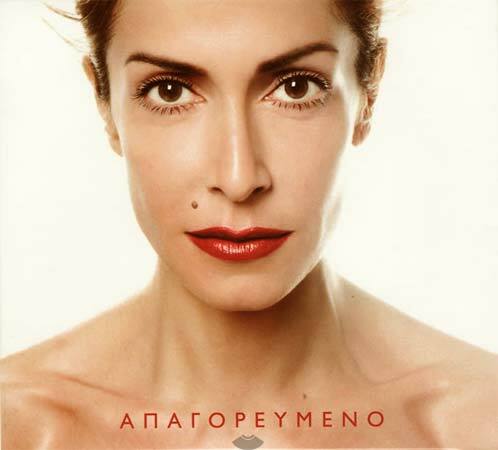 Anna Vissi in musical Mala played at the Pallas theatre in Athens in January 2002. 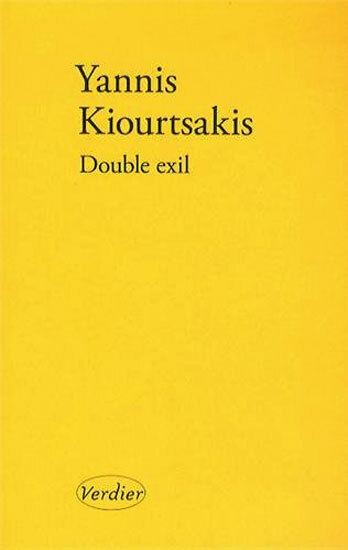 A love story during the second world war. 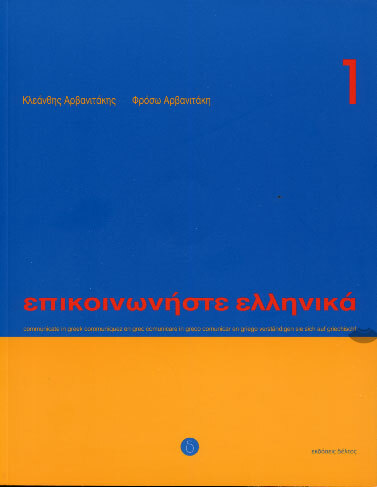 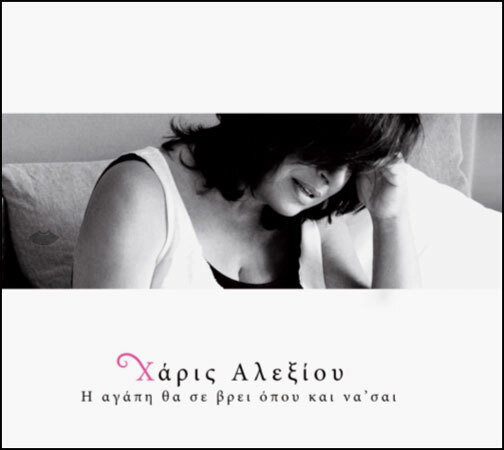 Music and lyrics by Nikos Karvelas.